USB OTG also was known as USB On-The-Go is one of the most important as well as coolest invention. 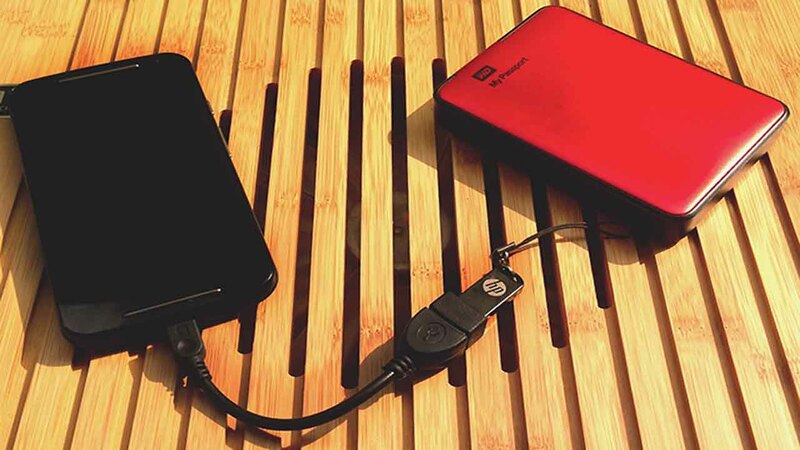 We all know that by the use of OTG we can easily transfer the data from a smartphone to pen drive and Vice versa But what if I tell you that Your USB OTG cable is capable of doing more than Transferring Data. This article is a comprehensive list of top Ten uses of OTG cable that you probably don’t know. Do tell us if we had missed any feature so that we can add it up in our list. Yes, you heard it right, you can connect a keyboard to your Android device. 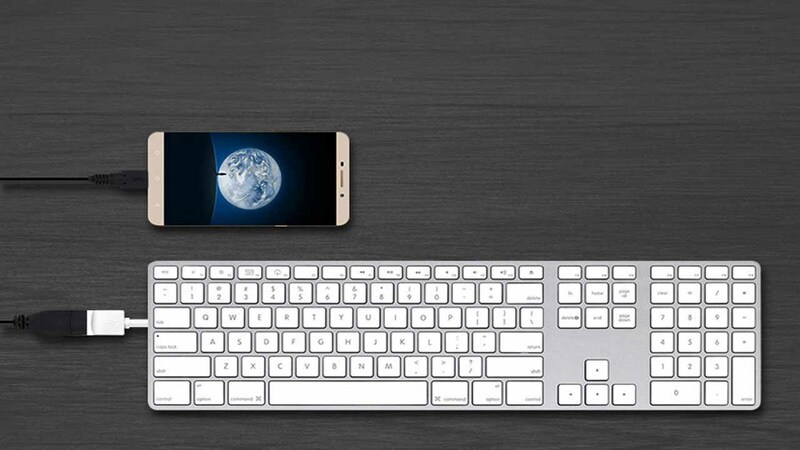 Sometimes it is very annoying to use Touchscreen keyboard while long chats or writing Email in that situation you can simply connect any USB keyboard and can comfortably continue texting or writing Long emails. 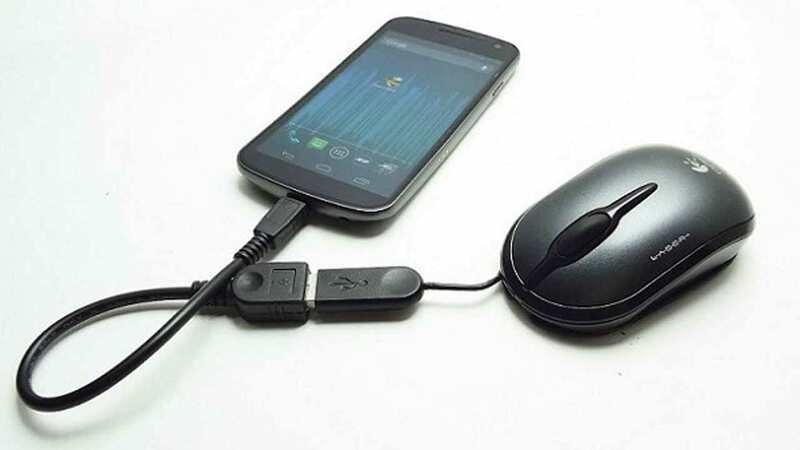 Yes, you can connect a USB mouse to your Android phone with the help of OTG cable. 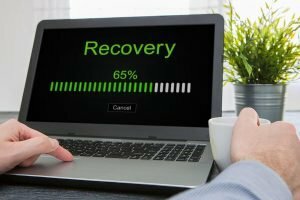 This can come in really handy for data recovery, especially in situations when the device’s touchscreen is damaged and not only this you can Easily Edit your Documents/emails easily with the help of this. 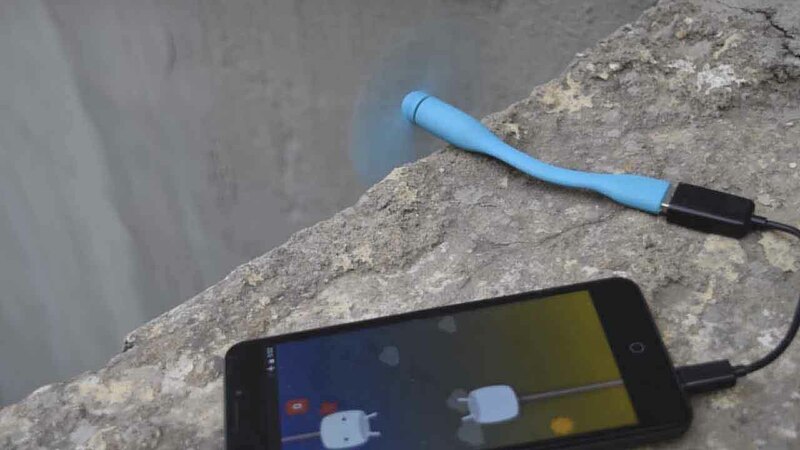 You can easily connect a USB fan with your Android device with the help of OTG cable. It costs around 1-2$ and if you are searching a Good one then you can go for xiaoMi USB fan costs around 4-5$. The Air of the fan is good and you can use it as a mobile coolant. I have tried this and it really works. 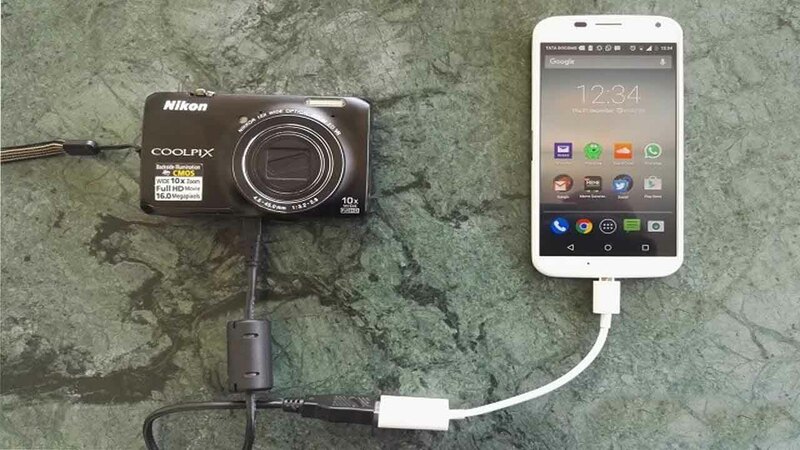 For a Photographer it is not possible to take Laptop everywhere, to overcome this situation you can simply connect your camera directly using the data cable provided. 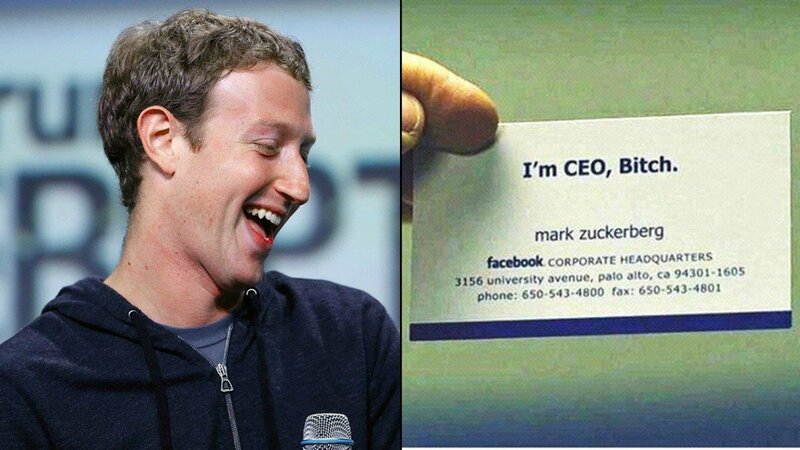 just do it as shown in the image. It will help you to clear up the memory of the camera so that you can click more pictures. 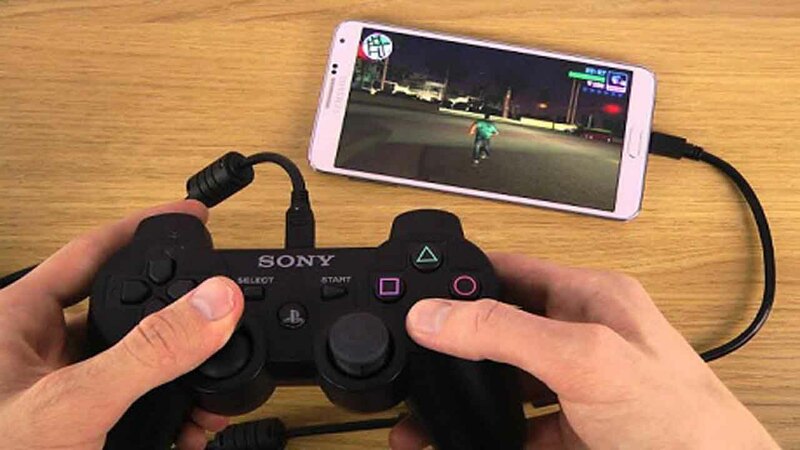 This is my favorite, yes now with the help of OTG cable, you can easily connect a Game Controller. 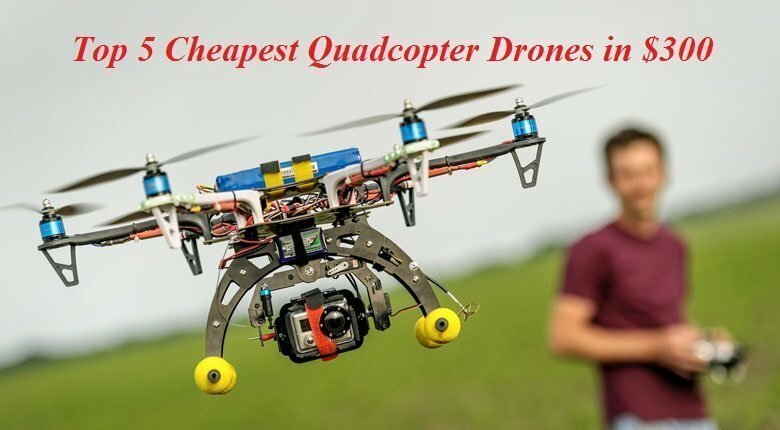 It is very annoying to play a first person shooter Game in an Android Device, With A game controller, you can play most of the mission and racing games easily without even touching the phone. Yes, you can connect a USB based LED lamp to your Android phone. This Will help you during the time of power cuts and this is way more powerful than your Phone’s flashlight. Not only this you can also use this as a Front Led flashlight for capturing Images and video calling in low light. Yes, you can connect a LAN Cable to your Android phone. This Thing will help you when you have a Broadband connection but No wifi router. All you have to do is just buy a LAN to USB controller and connect it as shown in the image. Now you can use your broadband internet in your mobile without a Wifi router. 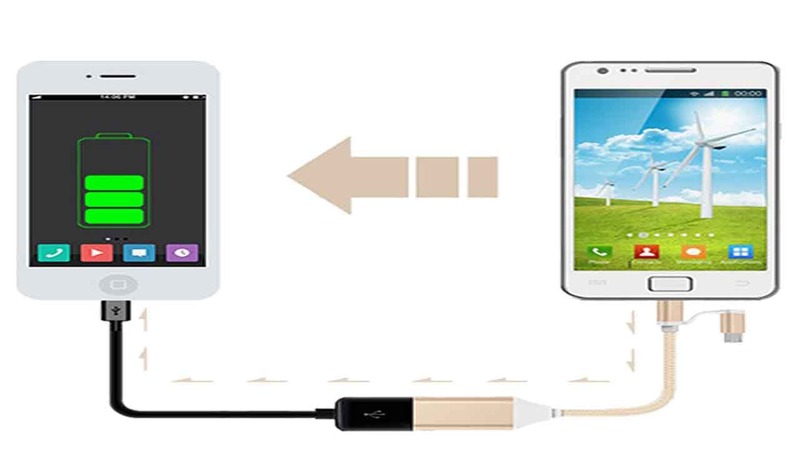 Yes, you can connect a Hard drive to your Android phone with the help of an OTG cable . Sometimes we find ourselves in a Dilemma that which Files to keep on our Android Phone and which files to not. Stop thinking much just simply connect your Portable Hard drive and copy the things that you want. 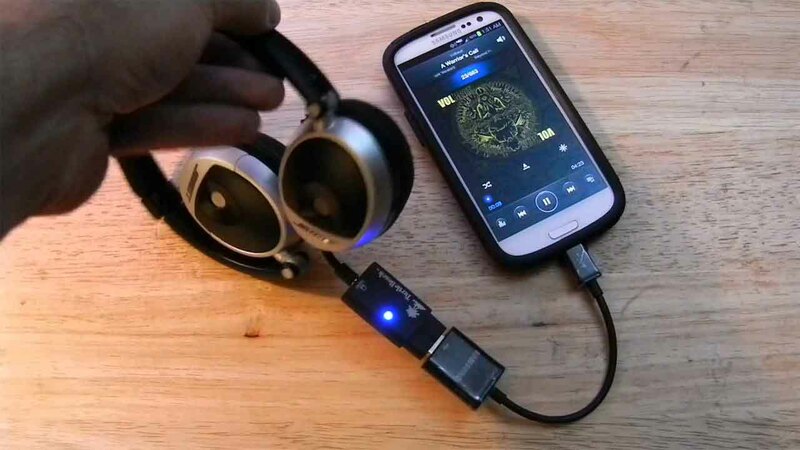 Yes, you can connect a sound card to your Android phone with the help of an OTG cable. This will Cost you around 2-3$. So if your 3.5mm jack is not working in that criteria you can connect the sound card with it and listen to the music. All you have to do is connect the two phones, and the phone acting as the USB host (the one directly connected to the USB OTG cable) will start charging the other device. This will Help you a Lot in the case of emergency. 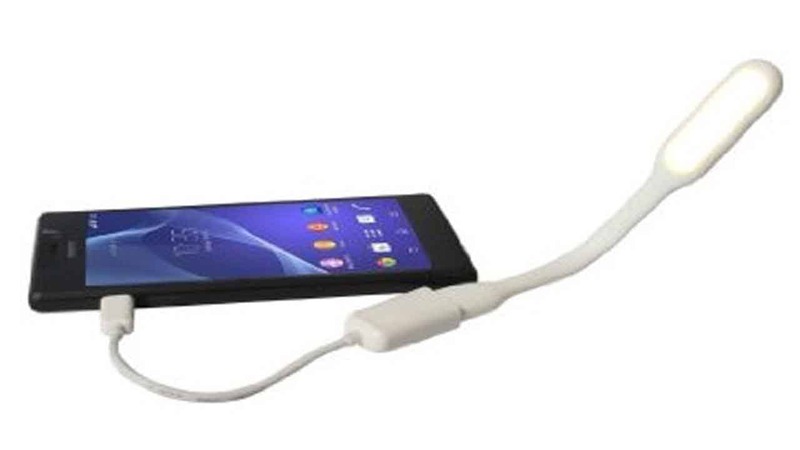 With this technique, you can also charge non-android phones by applying the same procedure. 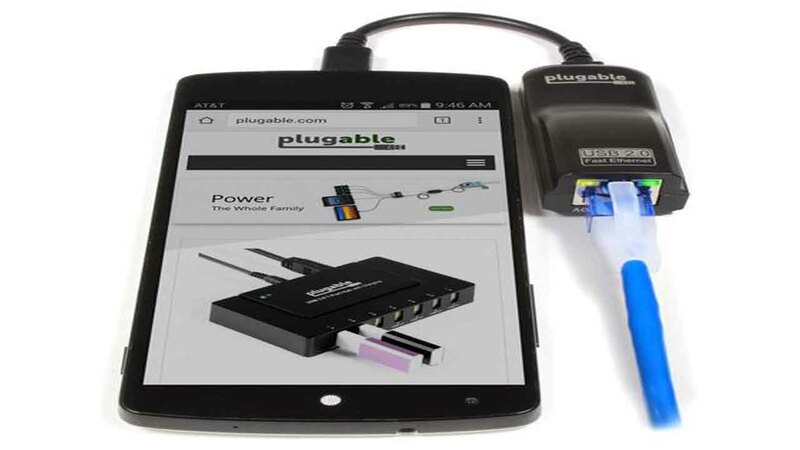 These are the best types or methods that you can use your smartphone to connect with several input, you might have understood that having one OTG cable can do a multiple works which will help in several fields.